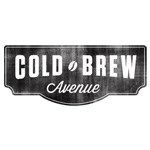 In collaboration with Urnex Brands, Cold Brew Avenue is excited to announce the release of Complete Cafe™ - an equipment sanitizer made specifically for cold brew coffee equipment. 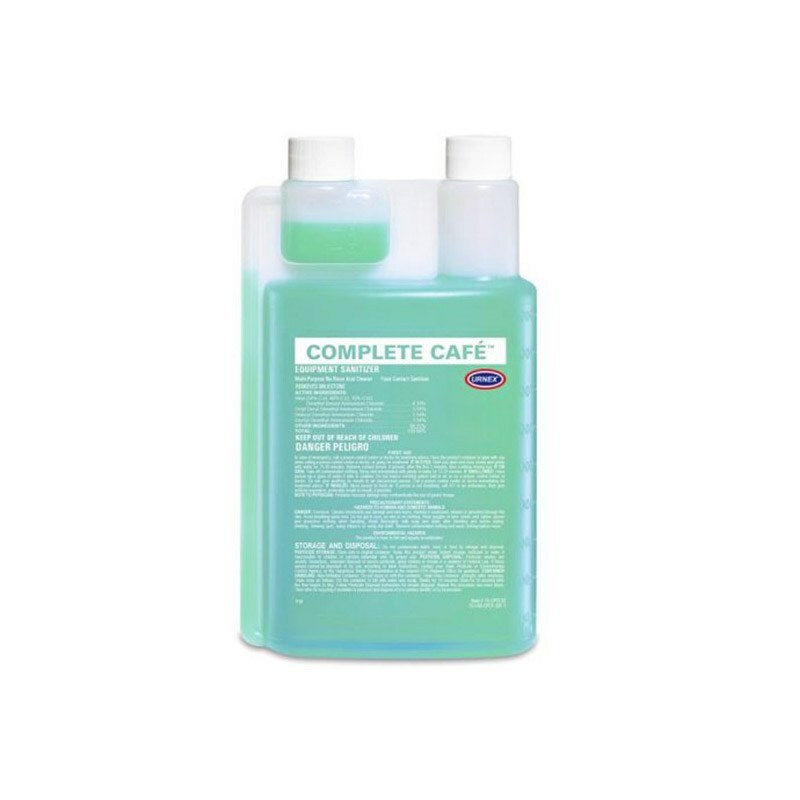 Complete Cafe™ is Step 2 of a two-step cleaning and sanitizing process. Complete Cafe™ equipment sanitizer is an EPA sanitizer specifically formulated for use with cold brew coffee equipment, but not limited to use in that area - it can also be used to sanitize commercial ice machines, frozen beverage equipment and dairy equipment. 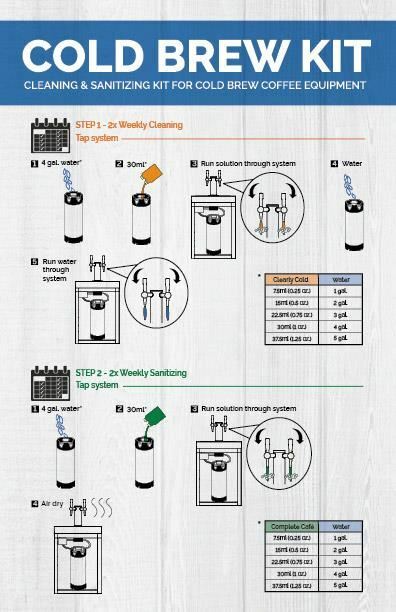 Using Complete Cafe™ consistently as part of a daily/weekly/monthly cleaning and sanitization program will help ensure equipment remains hygienic and safe and that resulting batches and servings of cold brew taste as they should. 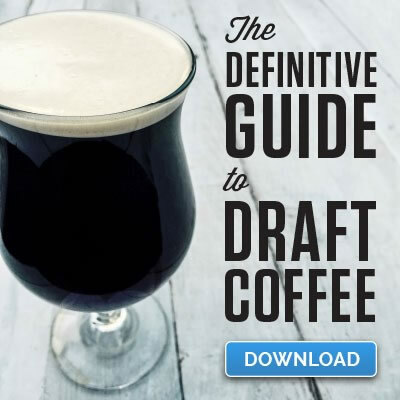 Complete Cafe™ is a great counterpart to the Cold Brew Avenue stainless steel cold brew system as it an important step in giving your cold brew a sanitary environment to be brewed in and be served from.